The detoxification process can help rid the body of toxins that may have an adverse effect on the health of its vital organs. Detox aims to cleanse the body’s organs and provide them with the nutrients they need to function more efficiently. The liver is the primary detoxifying organ of the body. When healthy, the liver identifies, filters, and removes toxins from the body. If the liver gets too bogged down, it may become sluggish or unhealthy, resulting in a compromised toxin-elimination system. The liver, however, is a unique organ, as it is able to renew itself. With proper nutrition and periodic respite from toxins, it can generate new cells to replace the old, damaged ones. Detox procedures give the liver a much-needed break and free it up to spend its energies on healthy renewal. There are different kinds of detox products available to suit a broad range of health conditions, body weights, and toxic loads. 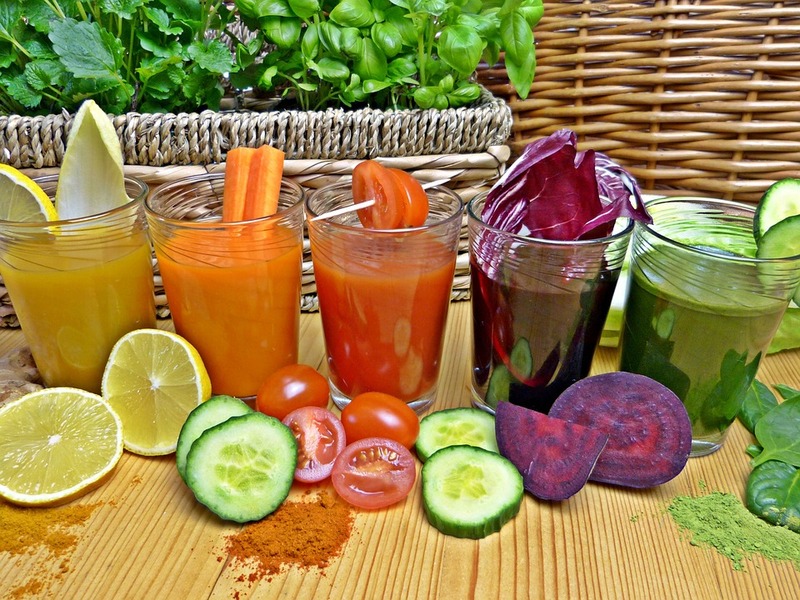 Detox products come in the form of liquid drinks, tablets, or capsules. Strengths range from regular to high-potency. Pure Detox offers a line of products to suit every need. Our products are made from natural ingredients formulated to kick start the metabolic process and begin the cleansing cycle. Pure Detox provides impressive results for individuals whose diets contribute to the accumulation of toxins in the body. Adults often settle for meals that are quick to prepare, resulting in consumption of heavily processed foods with high amounts of calories, fats, sugars, and sodium. The human body was not designed to eat these kinds of foods. They can clog the digestive track and slow down the metabolism. Pure Detox aims to break down and flush unhealthy elements from the body. Herbal detox products from PureDtx.com are formulated to remove toxins safely and quickly from your system. Our fast-acting, one-hour drinks contain highly specialized combinations of powerful cleansing herbs and essential vitamins that work together with the body’s natural detoxification system. Pure Detox drinks help cleanse the body of toxins and restore the immune system to its optimal function.